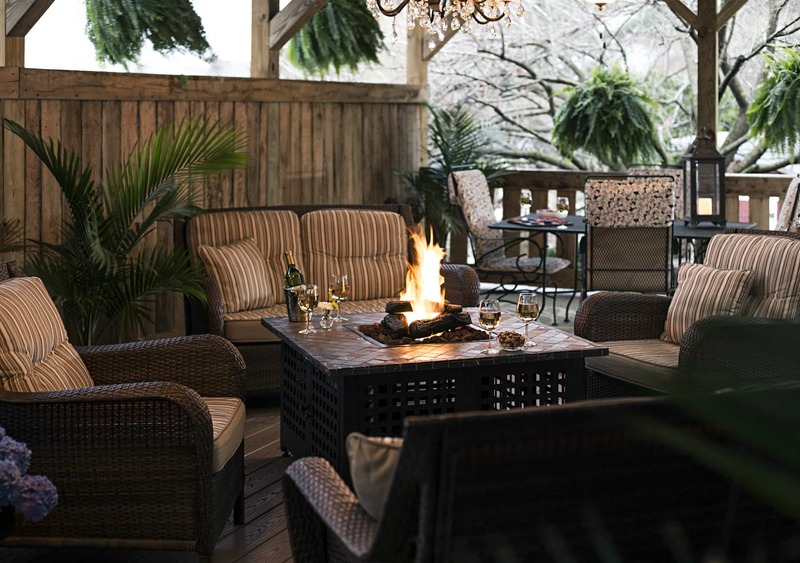 from 9 a.m. to 5:30 p.m. The Hershey Story! 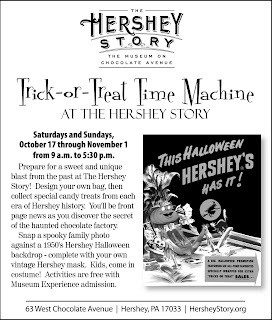 Design your own bag, then collect special candy treats from each era of Hershey history. You’ll be front page news as you discover the secret of the haunted chocolate factory. Snap a spooky family photo against a 1950’s Hershey Halloween backdrop – complete with your own vintage Hershey mask. Kids, come in costume! Activities are free with Museum Experience admission. This entry was posted in Hershey Story Museum by admin. Bookmark the permalink.